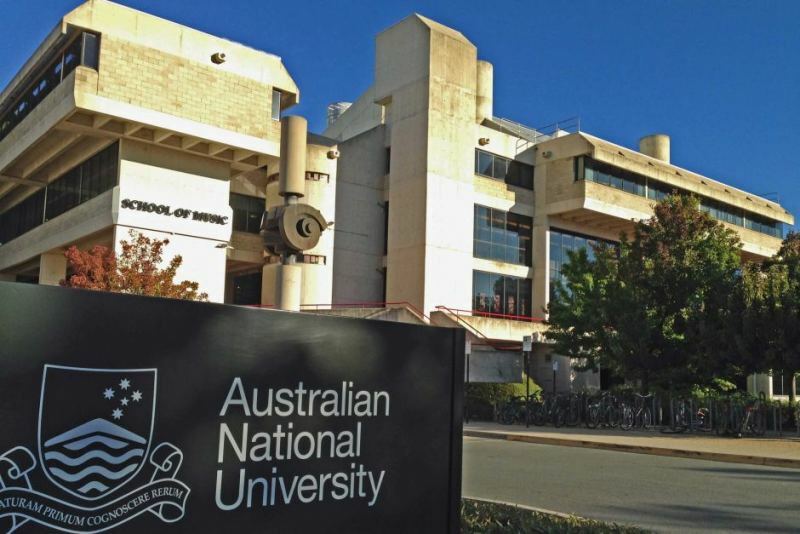 A new lecturer position in medical sciences is available at Australian National University. All candidates regardless of citizenship are eligible to apply before January 06, 2019. The ANU Medical School educates and develops medical graduates who practise medicine with compassion, conscience and professional excellence and with a knowledge of Aboriginal and Torres Strait Islander health and culture. The School partners with a number of healthcare organisations to deliver clinical teaching and training including ACT Health, Calvary Healthcare ACT, and community practices throughout the ACT, south eastern region of NSW and in remote NT. The Medical School is committed to extending the boundaries of medical knowledge and improving the health system through research, and to providing students with a research led educational experience. Research is conducted over range of disciplines, spanning basic science, clinical medicine and implementation into policy and practice. Collaborations extend beyond ANU medical and health sciences, to other universities, governments and communities in the region as well as industry bodies, attracting national and international researchers and higher degree research candidates. The appointee will strengthen the AMC accredited postgraduate MChD program, which is based on a four-year integrated curriculum encompassing four major themes: Medical Sciences, Clinical Sciences, Population Health and Professionalism and Leadership. This is a teaching-intensive role with contributions to service within the Medical School. The position is a key component of the academic staff of the School and responsible as part of the team for developing, delivering and continuous quality improvement of the curriculum, including development and embedding of e-learning modules and strategies. The appointee will deliver lectures as specified in the curriculum, in the fundamentals of physiology, and clinical pharmacology, aimed at promoting an understanding of the functioning of a healthy human body and its responses to injury and disease; engage in delivery of teaching in these areas in a practical class setting, along with the review content and delivery method of current physiology teaching with a focus on content analysis, pedagogically sound delivery methods, and collaborative interdisciplinary teaching.